Every organization’s culture is either created by design or default. Creating a culture of exceptional service does not happen by accident. 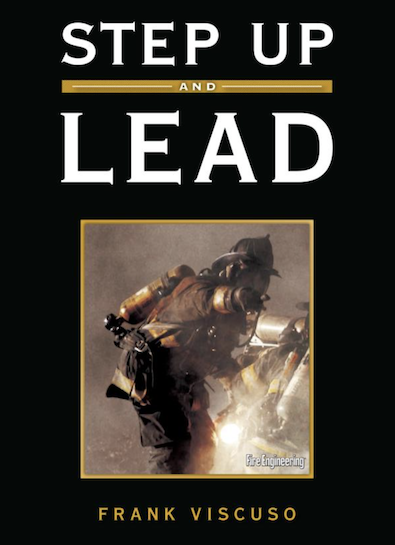 This seminar begins with a discussion on the highest rated fire service leadership traits. Chief Viscuso will also cover the necessary leadership skills that are needed to motivate teams and maintain discipline. Topics will include; mentoring and succession planning, critiquing others, delegating, preventing freelancing, technical report writing, taking on administrative tasks, dealing with insubordination, conducting a post incident analysis, building morale, and leading in today’s world. This class will also introduce you to proven theories, methods and techniques that can help your organization provide exceptional customer service and make a great impression on the people they come in contact with on a daily basis. 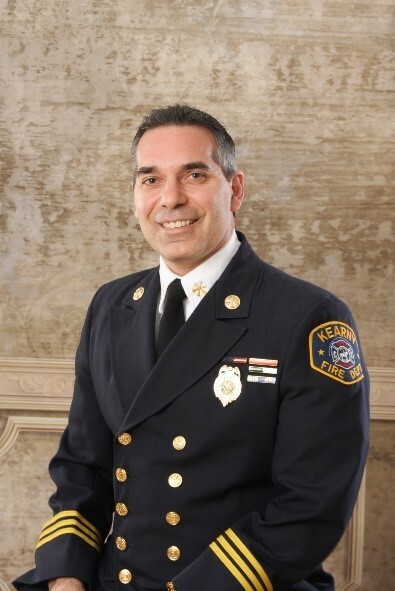 Chief Viscuso is a career firefighter from Kearny, New Jersey and co-creator of FireOpsOnline.com. He is a nationally recognized instructor and speaker, and the author of 6 books including industry bestsellers Step Up and Lead and Step Up Your Teamwork. 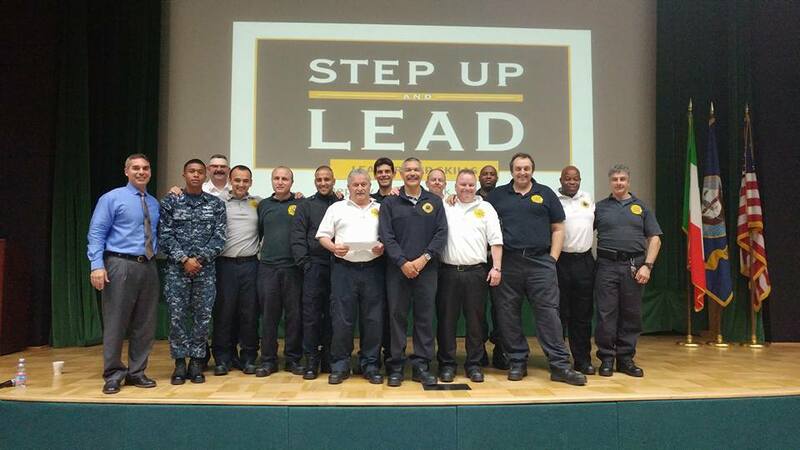 Over the past decade Chief Viscuso has spoken to audiences (in and out of the fire service) on many topics that include leadership development, team building, and customer service. His seminars are designed to equip you with the necessary skills you will need to excel in your chosen field. *This seminar is for firefighters of all ranks who are serious about becoming leaders and advancing their careers.